There’s nothing quite as refreshing as an Old Forester mint julep: fresh mint leaves, sweet simple syrup, and the iconic flavor of Old Forester Kentucky Straight Bourbon served over shaved ice. 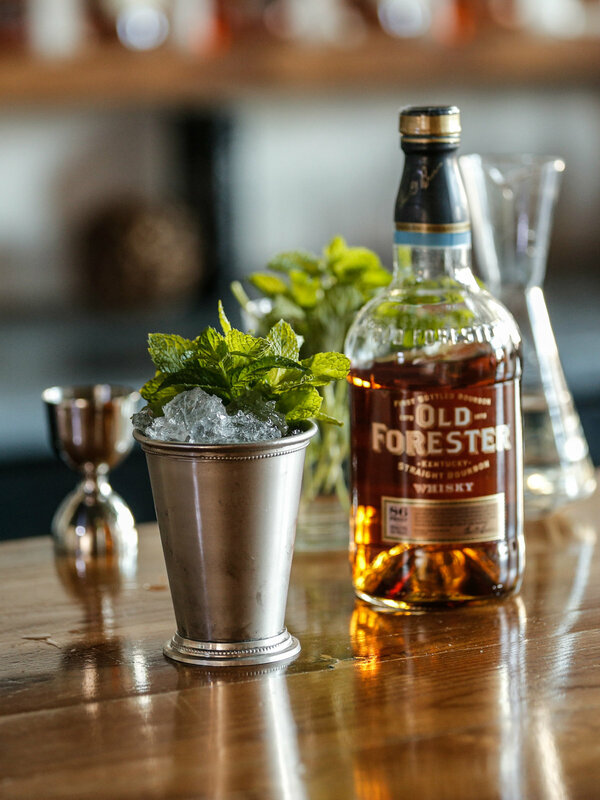 The mint julep is about as Southern as the Kentucky Derby and is best when made with Old Forester, which has been around for longer than the race itself. 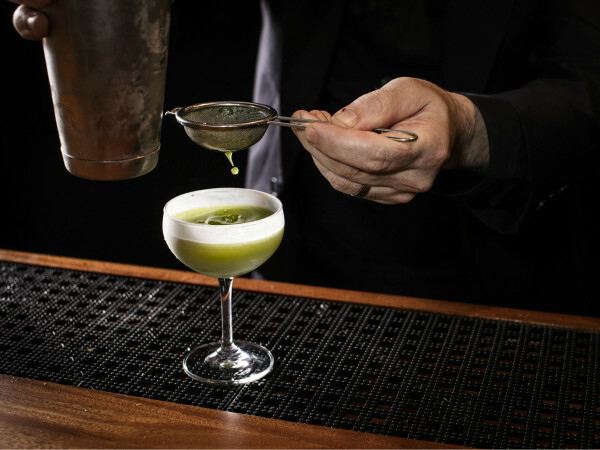 Named the official drink of the Kentucky Derby, Old Forester’s mint julep is only possible today thanks to some quick thinking by Brown-Forman when Prohibition began in 1920. When the 18th Amendment took effect in January 1920, many distilleries closed, but Brown-Forman — the company that owns Old Forester — applied for and received a federal license that allowed it to continue producing the bourbon for medicinal purposes. As the first bourbon to be bottled and sealed in glass bottles, with the creator’s signature and guarantee of quality on the front, Old Forester had already made quite a name for itself as a consistent, quality product lauded by physicians of the day. And so with its new license from the federal government, Old Forester became the only Kentucky bourbon to be made by the same owner before, during, and, as it turned out, after Prohibition. 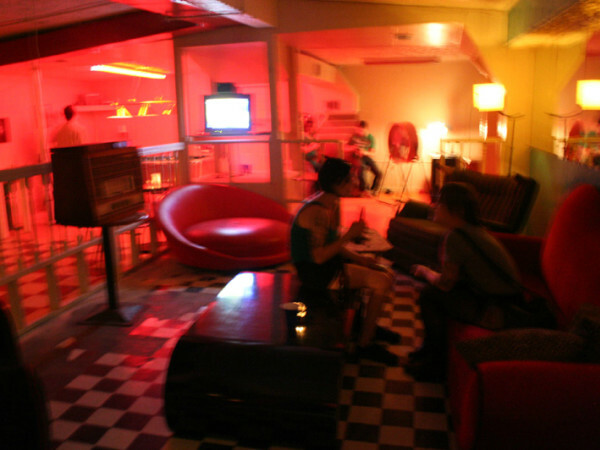 In 1924, Old Forester production moved from Whiskey Row to 18th and Howard streets in Louisville, Kentucky, where distilling and bottling continued for several years. When Prohibition was repealed in 1933, production immediately increased to meet the demand of people desperate to get their hands on quality spirits. The rest, as they say, is history. Rub 8 to 10 mint leaves along the inside of a mint julep cup. Pack the cup with crushed ice and pour Old Forester Kentucky Straight Bourbon and syrup over the ice. Stir with a swizzle stick or spoon. Top with ice. Slap the mint, and use it to garnish the cocktail near the straw.